“Inside/there is a blue jar/it loves the window sill/but not the window.” This introduction to Henley assures the reader that we are about to enter the private depths of a writer willing to open her soul and invite the world in right from the beginning of her career. You can feel the narrator inside the cabin looking out the window and sharing with you intimate sounds “sometimes the jar/has an ocean/you can hear it” and visuals, “your neighbors/holding their babies/waving/trying to get your attention.” Memories and their impact on the narrator reign strong: “When I was young/there was never a cave/to live in/never one just right//Now that I don’t need one/they are everywhere.” Take time to investigate the impact of the adult world on a child through allegory: “Dust is the half-sister of Dirt/they share rock as a father.” The child, always watching, always experiencing, creating zen songs on the desert; “Sit here long enough/the tiny ants//grow fat on your feet/It’s a matter of stillness,” “Years ago/I lived here with a scorpion,” “open any door in this cabin/it will take you to a dream//you didn’t want to remember,” “stillness is a lie we tell ourselves.” These short pieces are stolen bones from the book to whet your appetite to read the entire collection of this fine poet – there is a deep story theme developed with assuredness and strength which will satisfy your desire to flesh out the skeleton presented here. Henley takes us back home from a time away. 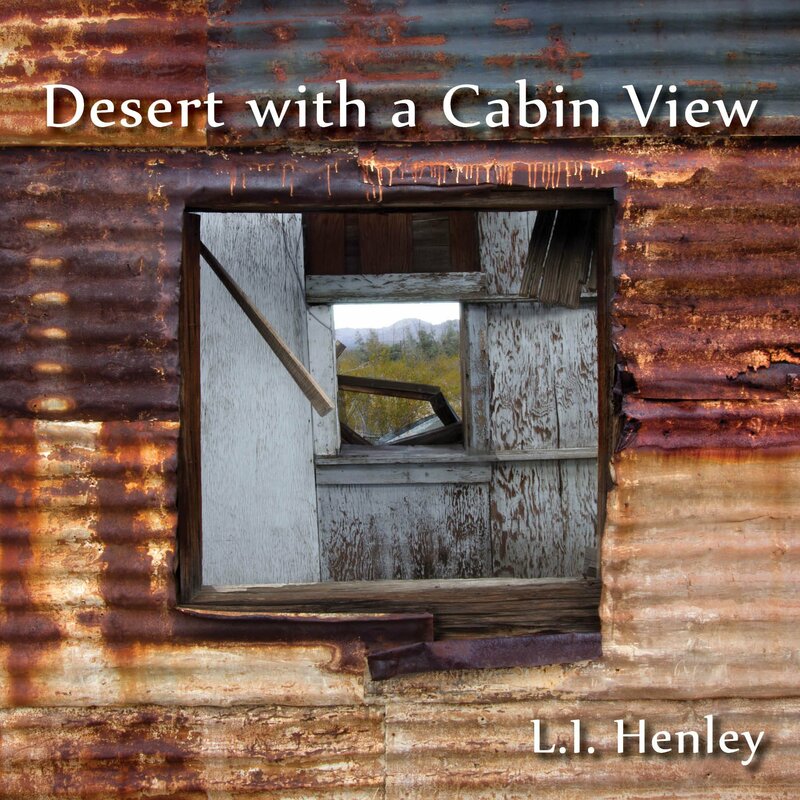 Those who know the first two books are already on the journey, but knowing the audience grows with each new book Henley gives a visual of return: “I wear my mother’s terrycloth/four in the morning back in her home.” As the poem progresses, the narrator shouts “Hello old home! Hello hard pain!” This prepares us for the work that follows. The poems in this collection take on new visages. Revenge is personified and becomes a character, “I liked her straight away/as I liked everyone/who liked me.” Mother returns later in the book “her heart is a chicken coop of well-fed coyotes/& when she is quiet the world seems right again.” Step sisters are explored, “I have to fight with her/when she gets like this/have to scream & make/myself look bigger/until we both remember/we are afraid to die.” Feelings, “Loneliness – we don’t mind it so much/not as much as we mind/other people.” Fishing, “imagine what catching him will be like/the blood in his mouth/the hook/& how you already love him/his beauty.” Waiting, “I listen for water to boil/for the album to turn over/for women to come up the path/their names swaying the way/their hips and purses sway.” Henley does not hold back on subjects, and is willing to take them all on for our reading pleasure. There are songs to “My Left Knee” (a beautiful friend /who came & stayed too long), and “Other People’s Houses” (you can go insane/searching//trying to find the silverware/the can opener). 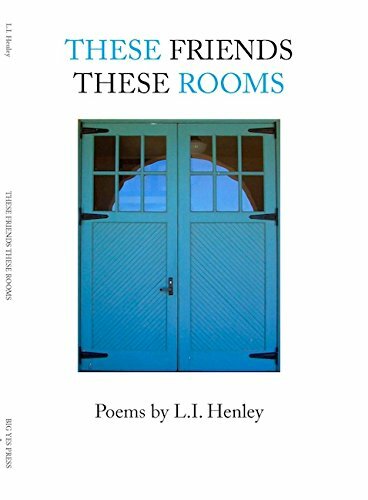 These poems are rooms which will become your friends. In this new collection Henley continues the quest to help us look at every moment as vital and important. In Dog & His Man we are treated to seeing life through the eyes of Dog. Time has meaning to Dog, “I find him or/he finds me in a box of dogs”. Relationship has meaning to Dog, “He says sit & I don’t/I say sit & he don’t”. Life had meaning to Dog, “My man he has no people/he hugs the ground he shakes the hands/of pear colored leaves.” Reflection has meaning to Dog, “together we are a mirror//he looks more and more like me”. Memory has meaning for Dog, “we can’t get free of night/but we are never starless.” Time has meaning for Dog, “The man is old he shivers he dies slow.” Death has meaning for Dog, “”I pull out my bones & make a bed frame//I pull out my muscles/& make cushions//I lie on top of him like a blanket.” There is, of course, much more to this poem to enjoy, and is one poem in a book of 33 powerful poems with many points of view, many emotions, and many words which will become close friends to get to know better and better with each reading. 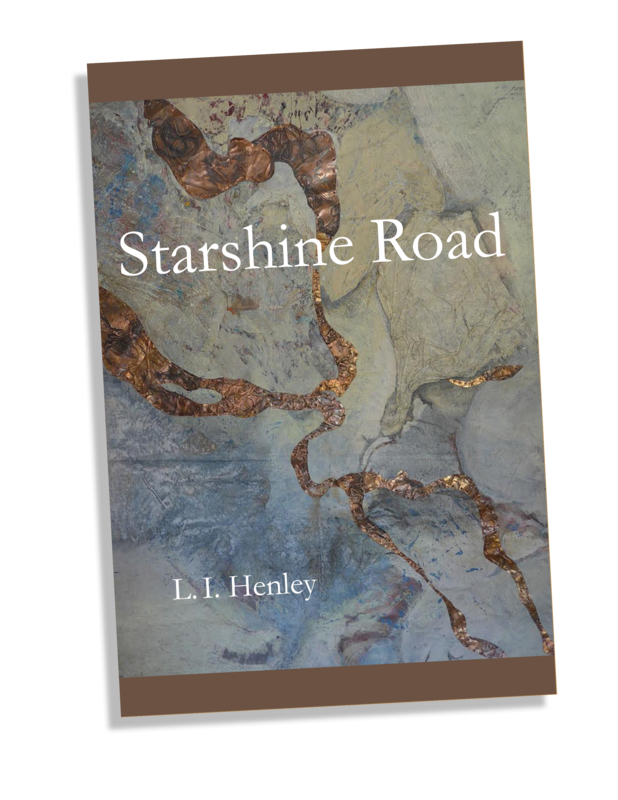 Henley excels at making each poem a song unto itself that one wants to return to time and again to fight with and make up with.